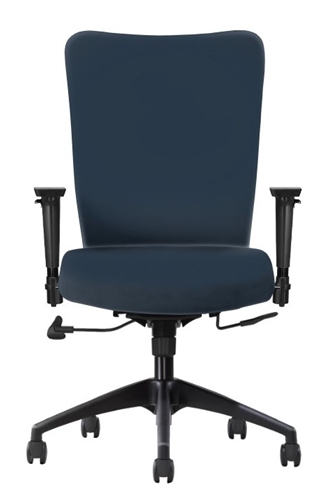 The Inertia Task High Back Upholstered is a square modern shaped chair with a thin profile providing maximum support and comfort with its sleek design. 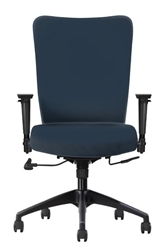 This chair comes fully upholstered (both seat and back) with a nylon base and 65mm casters. Also available in mid back design.